Disgaea 1 Complete is a pretty monumental release for the series, not just in terms of the impact the original made and how it's going to be reintroduced to a new generation, but the fact that it's dropping on PS4 and Switch. Typically NIS chooses one or the other, or toys around with various re-releases (even the original Disgaea saw a port on DS after it arrived on PS2 and PSP) rather than a simultaneous one. 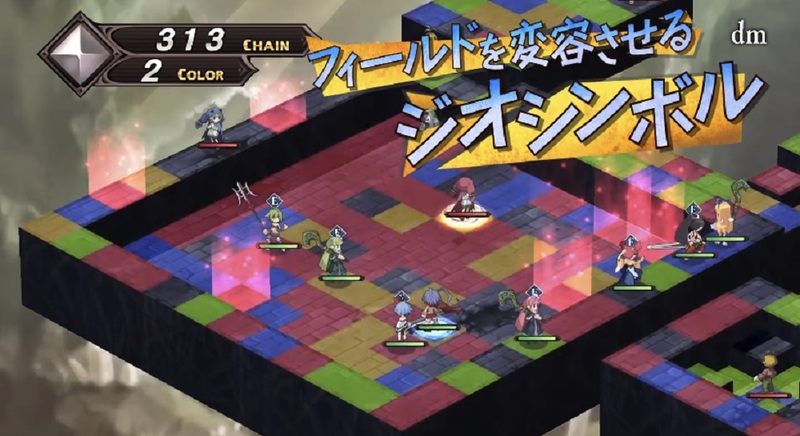 All that aside, NIS just gave us the first video footage of Disgaea 1 Complete, and yep, it looks like Disgaea alright. We get a good look at the new art style, as well as a general overview of the strategy RPG madness that the series entails. If you've never played it before it's a grid-based SRPG that takes place in one of the craziest, most anime universes ever created. Various follow-ups have had their highs and lows, but folks generally consider the original to be one of the most pure forms of the concept. Disgaea 1 Complete will arrive earlier in Japan on July 26, and in the "fall" in the west.